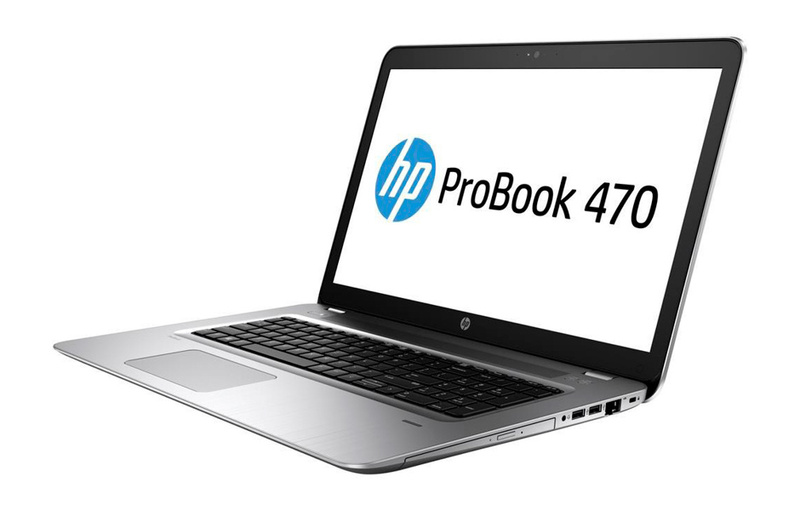 We provide many different products, all the big brands – Asus, Acer, Lenovo and HP. In addition we provide a range of Leader desktops, notebooks and server products. 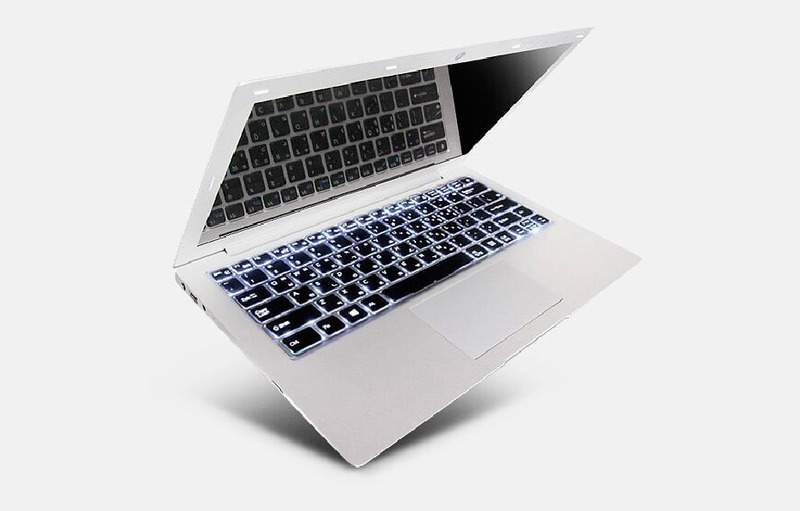 Leader is the largest Australian owned and made PC manufacturer with Australia wide on-site warranties. Their products are fully customised to suit your needs. 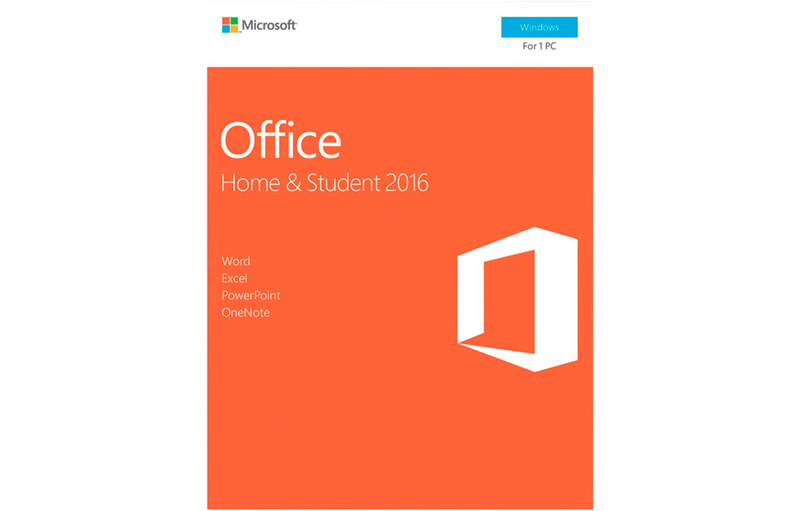 Software can be purchased from us – Microsoft Office Home and Business as well as Home and Student and Anti virus. We also provide and set up Office 365 subscriptions. A few products are listed below, as well as the current Leader catalogue. For any queries, feel free to contact us – email jenny@ctsjw.com.au or call the office 8387 3889. Audio – HD audio with DTS Studio Sound™, Two stereo speakers, Integrated microphone (dual-microphone array when equipped with optional webcam), Headphone/microphone combo jack. Optical None. Add Samsung Slimline External DVD Burner for $49 RRP. Memory – 8GB DDR-3 1600MHz Memory (1 x 8GB). 1 slot. I/O Ports – HDMI x 1, USB3.0 x 2, Microphone-in x 1; Headphone-out x 1; DC-in jack x 1; RJ-45 x 1; 2-in-1 Flash Card Reader(SD/MMC) x 1; Kensingtone lock x1. • Store files in the cloud with OneDrive Compatible with Windows 7 or later. 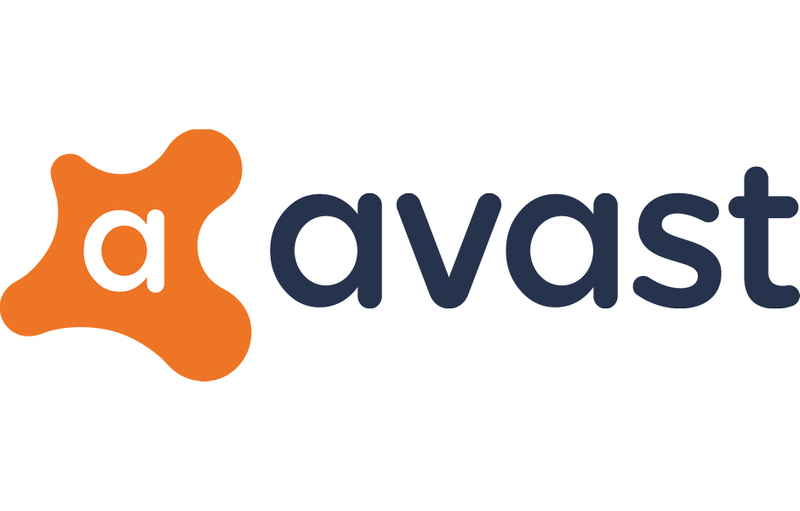 Recently AVG was purchased by AVAST, same great AVG product but with AVAST branding. Various pricing for 1 or more PCs for 1 year or 2 year subscriptions. Get in touch for the right subscription for you. Call (insert landline) so we can point you in the right direction!